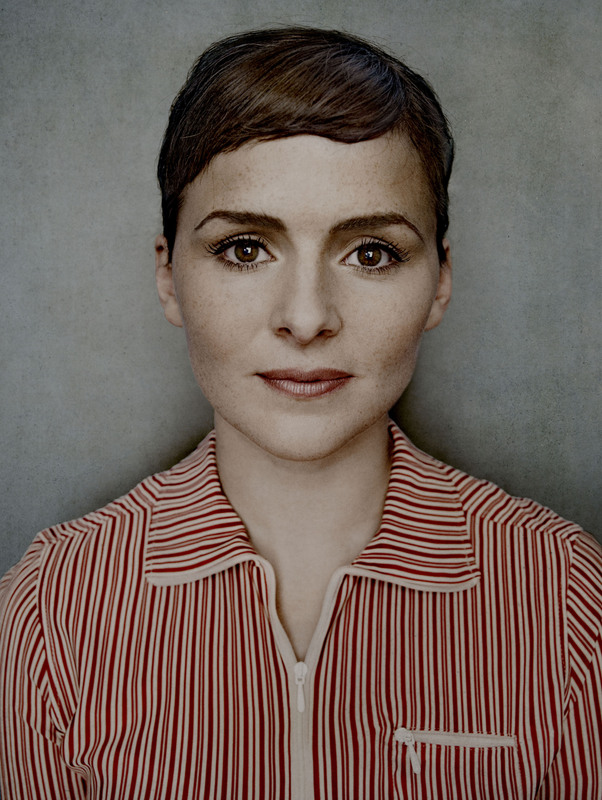 I could hardly have imagined this album without Emiliana Torrini’s beautiful talent. I mean, if she had said no to my project, I obviously would have done the album without her. But when I could catch her by email, in late 2011, and we began to talk about making a song together, I was simply the happiest man in this world. “Go With The Flow” took a little while to happen, Emiliana was very busy at that period. Finding some available days in her schedule was nearly impossible, but she had picked my demo and said “I will do it, no matter what”. Suddenly, at the end of april 2012, Emiliana emailed “I can do the recording on May 2nd or 3rd either in Paris or London, after that,I will be away for 7 weeks. So, what do we do ?”. I ran to a pretty hotel in St Germain des Prés, booked a room and asked Emiliana to catch a Eurostar. She arrived on May 3rd, simply the most adorable person you could imagine. We had lunch in a simple parisian restaurant with her and Frédéric, had a few glasses of wine, then recorded her vocals in the studio within a couple of hours. While Emiliana was singing in the cabin, people around Frédéric’s studio (there are a few studios there) were stopping by our door, listening to Emiliana’s voice through our speakers. When the song was done, I proposed to drive Emiliana to her hotel in a taxi. She said “I don’t like taxis, I don’t like sitting in the rear and looking at people through a window, I prefer the metro, with normal people”. We then had a few glasses of wine at her hotel and then she caught up with some French friends for the evening. That was really a beautiful day.